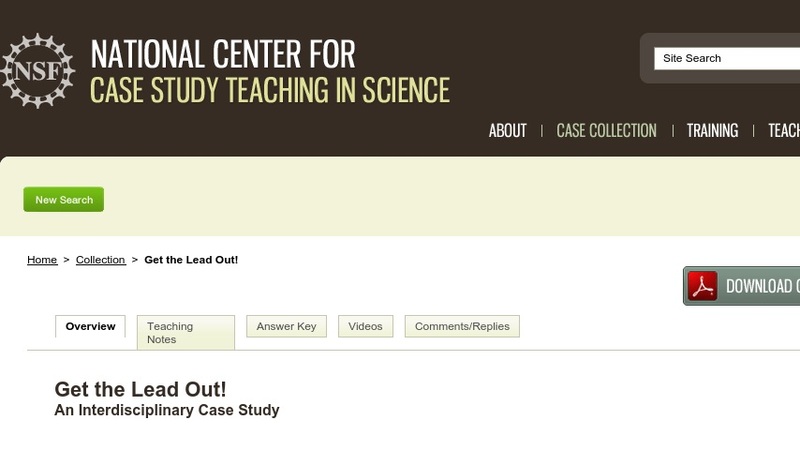 This case study, developed for a general chemistry course, is intended to teach students the interdisciplinary nature of environmental science. Students take on the role of environmental chemists. Using atomic absorption spectroscopy, they test for lead contamination in groundwater samples taken from an old mining district in Lake County, Colorado. After researching remediation methods, students propose practical solutions to local soil contamination.